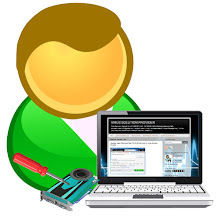 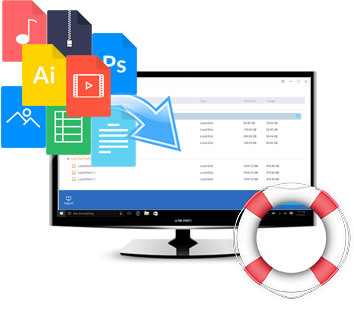 Do Your Data Recovery Professional is an easy-to-use yet powerful file recovery software to solve multiple data loss problems. It can recover lost data easily and quickly from PC, laptop, hard drive, USB drive, SD card, Memory card, external disk or other storage device. 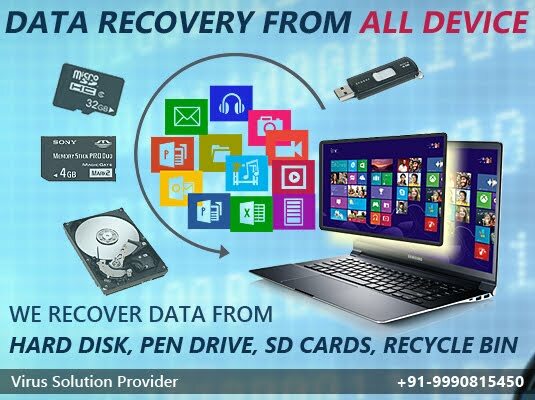 With powerful data recovery features, Do Your Data Recovery can easily and thoroughly get all lost files back from any kind of data loss scenarios - such as deleting, formatting, virus attacking, power failure, partition loss, OS crash etc. The whole data recovery process only takes 3 simple steps.